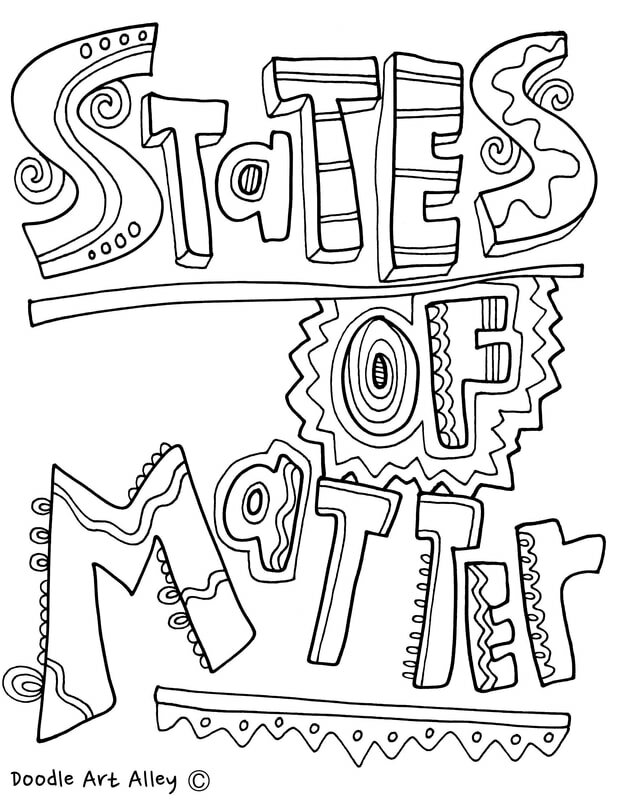 There are five known phases, or states of matter. 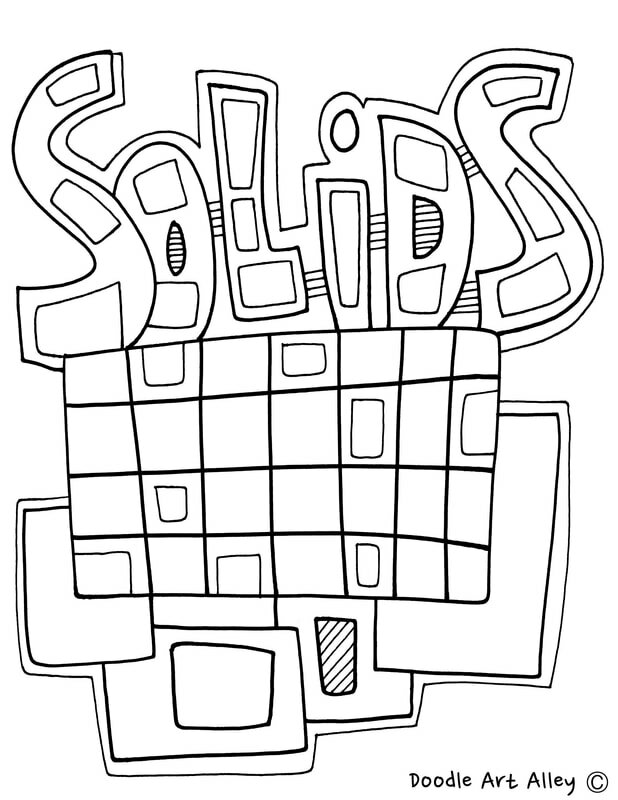 They are solids, liquids, gases, plasma and Bose - Einstein condensates. The different states depend on the densities of the particles in the structure. 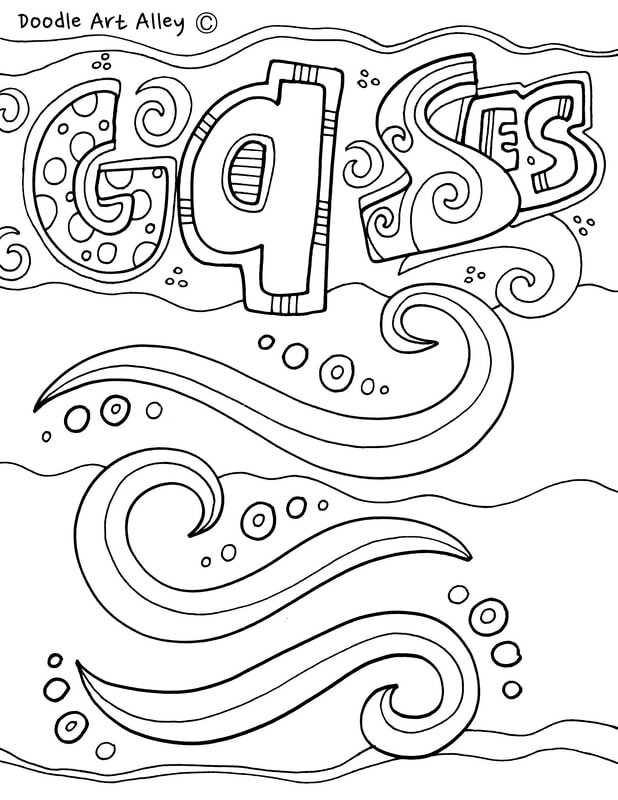 Now, most science classes (atleast those early in our education) focus on just the first three, so that's what I stuck to with the coloring pages of this category. 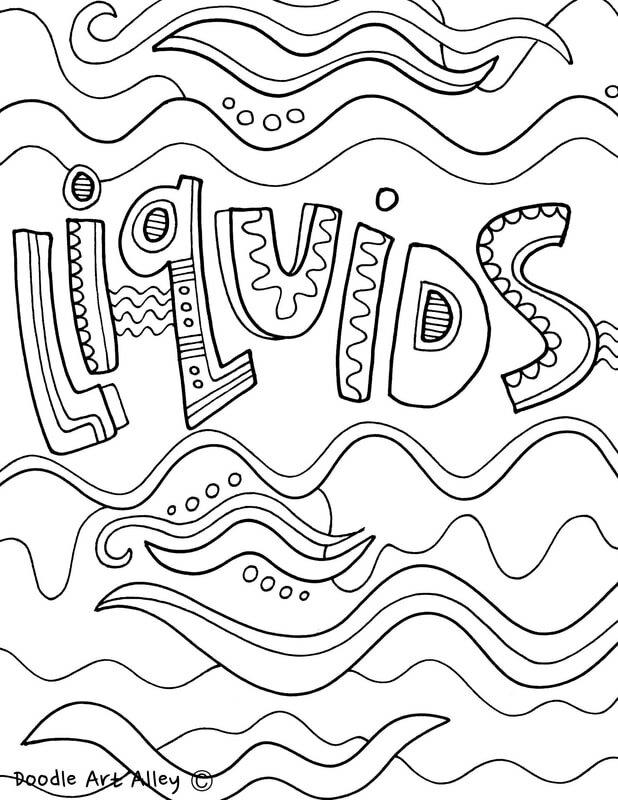 Hopefully you can find a place in your science lesson for some coloring fun. Enjoy!